Power-skating, stride development, edge work, speed development, stick handling, shooting, passing and more! Price includes all ice time/instruction, camp t-shirt, and a Harrahill Hockey Camp hat. With money going towards ice cost, we have a No Refund policy. 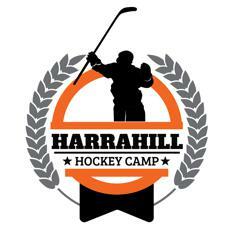 The Registration "Harrahill Hockey Camp" is not currently available.